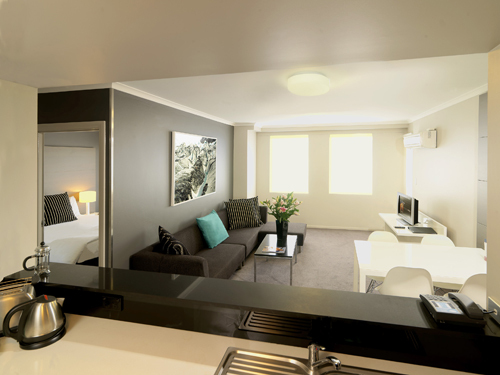 Situated just 2km from the CBD, these Sydney serviced apartments offer spacious 1 & 2 bedroom apartments. Lifestyle facilities include pool, spa, gym and leafy BBQ area while the well known cafes & restaurants of Crown Street are within easy walking distance. 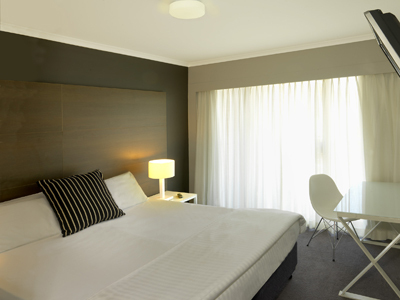 The property is minutes from Fox Studios, Aussie Stadium, the SCG, Oxford Street and Royal Randwick. 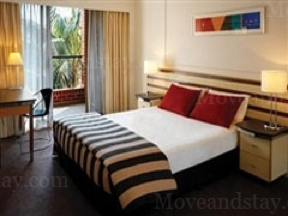 These Sydney serviced apartments offer hotel apartments in the heart of Sydney's East and is an ideal location with handy access to Darlinghurst, Waterloo, Surry Hills Moore Park, Ultimo and the Sydney CBD..
* 72 hours before arrival date : No penalty fee. - Within 72 hours of arrival date : Any cancellation is subject to the first night`s accommodation at daily rate.